The world, as senior adults have known it, has rapidly changed with new instant-everywhere and interactive Internet abilities. Young adults didn't experience this massive paradigm shift but will more likely look forward to its meaning in their future. You can only expect mass responsibility for our future with greater response ability consistent with Internet capabilities. Interactive mass-to-mass communication requires a universal interface that represents the language of consciousness. 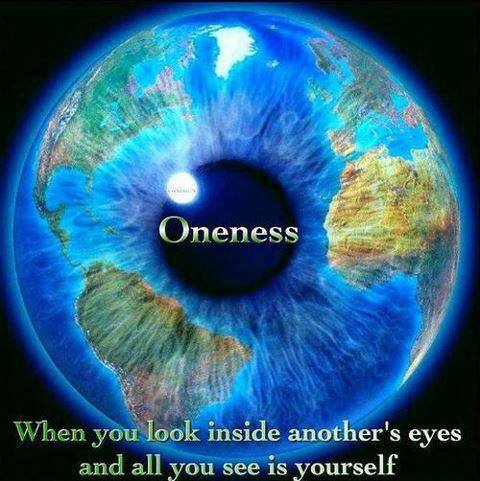 Global humanity is thus returning to its 'roots' in conscious evolution with understanding of universal principles as common archetypes within ancient and modern maps of consciousness. In modern psychology, pioneered by Carl Jung, it is revealed how the collective mind of humanity is represented throughout history by repeating patterns (maps) of consciousness seen in dream symbolism, religious ritual structures, astrology geometry, alchemy formulas, design of cultural artifacts, systems of government and those core processes of consciousness that define creative learning with a conscience. This correct model of 'The Global Mind' is 'holistic', recognizing the holographic universe at work within one's brain holodeck. In Christian mysticism, there are numerous references to the '4-square gospel' and 'New Jerusalem' depicted as the 'City Foursquare'. These all refer to the same archetypal pattern geometrized by the ' ' in , a mandalic reference to the U.S. Founders' symbolism on the Great Seal of the U.S, the capstone of the 4-sided pyramid of 'Self' and 'Civilization'. 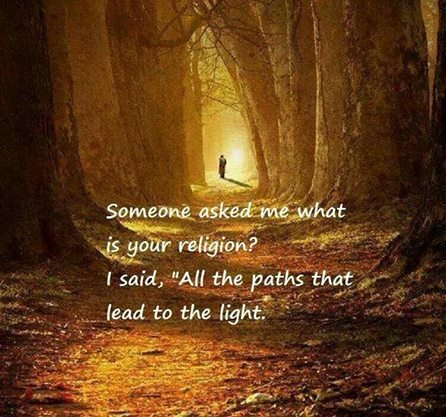 In New Age mysticism, advanced by Theosophy and teachings of the Ascended Masters, the same 4-sided archetype is referred to as the most powerful thought-form in the universe and the key to ascension of the planet. In native cultures worldwide, we see the same archetypal mandalas of Christian mysticism and modern psychology as seen in Hopi and Tibetan sand paintings, the Mayan calendar, and Aztec and Hopi symbols on pottery and weavings. 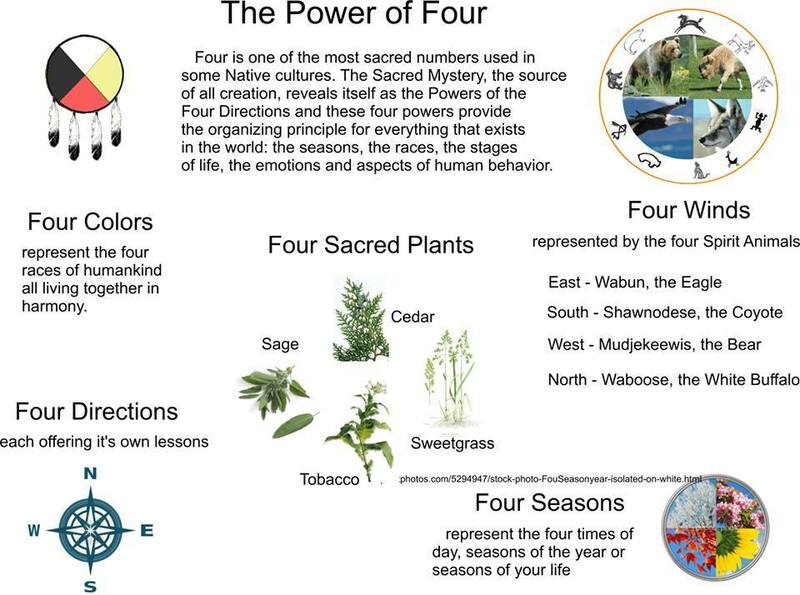 Native Americans had a language for the four archetype 'codes' that represent the four 'powers' or 'spirits' that are represented holographically throughout all creation. three-in- ne synergy of the trinity. 'holodeck' as "processes of consciousness" (light language). with more TLC of an archetypal -centric nature. lead to atONEment and wholEness.